I felt The Burnside Team was the best fit! 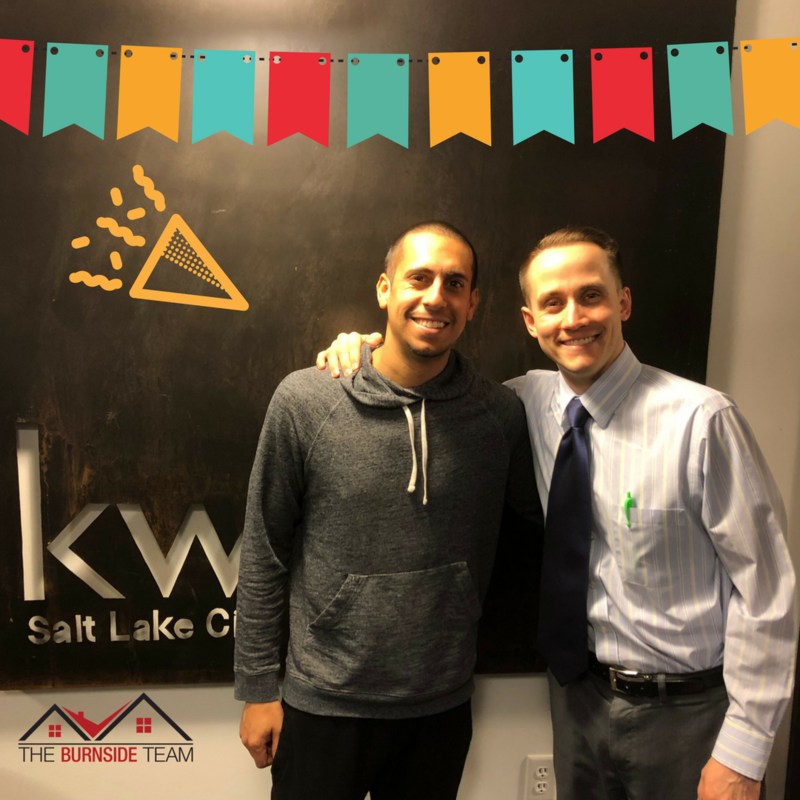 Cameron and The Burnside Team are great to work with! I became interested in selling my home and remember all the great follow up from Cameron throughout the years. After researching I felt The Burnside Team was the best fit, they have a lot of real estate knowledge that I found valuable. Within 2 weeks they took my idea and sold my home and made it a reality. I appreciated the quick responses to all of my questions and professionalism in all areas of the sale of the home.